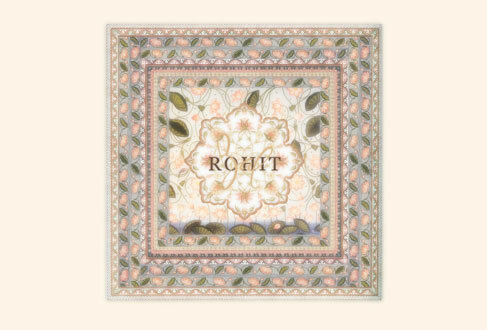 NAZ INDIA is Rohit Bal's charity of choice. 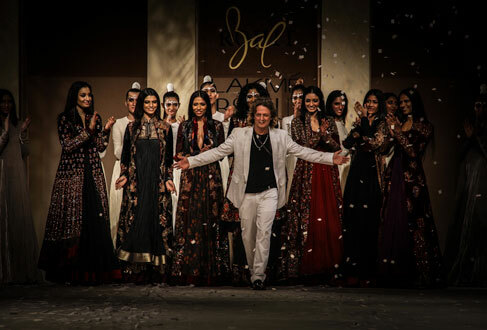 He describes Savoir beds as "AN EXPERIENCE OF SHEER DELIGHT, AND ABSOLUTE LUXURY"
India's premiere fashion designer, the true favourite of the Bollywood stars and with an increasing popularity internationally, Rohit Bal was an easy choice for us when we looked to Asia for a designer to invite to the In Bed with Savoir project. Rohit always manages to find a way to exceed your expectations with his spectacular and, by now legendary fashion shows where the audience always are left in awe. His designs are truly exceptional, influential representing his vision and his country in the ultimate way. 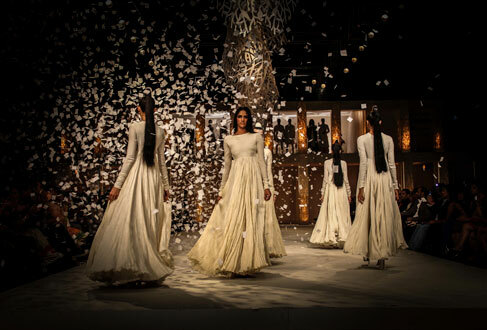 Rohit Bal is intensely concerned with design as an art form. The designer draws on history, fantasy and folk-lore to create masterpieces that are desired by discerning aficionados around the globe. Rohit has a deep un- derstanding of the psyche of the fashion world and it reflects in his collections that are intelligent, studied, imaginative and completely innovative yet always relevant and awe-inspiring. 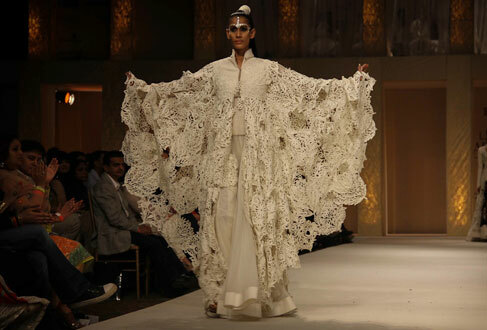 The celebrated designer graduated from the famed St.Stephens College in New Delhi with an honours degree in History. He then worked in his family’s export business for a few years, learning the ropes. In 1990, he launched his la- bel and designer line and there was no looking back.